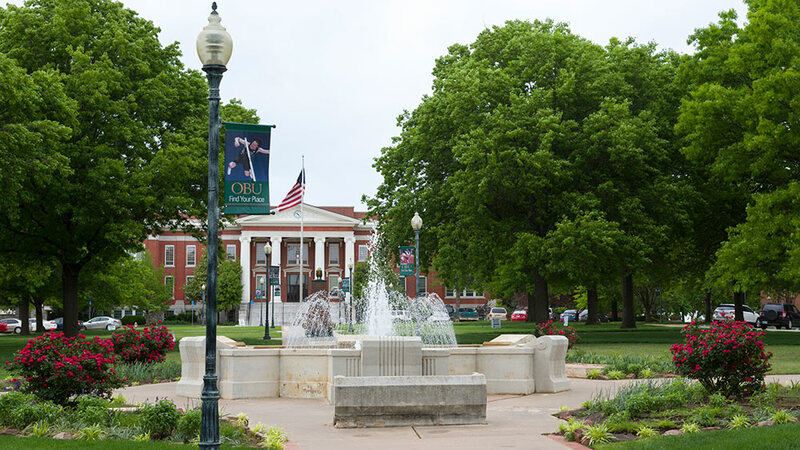 You will need to send an official transcript from your high school to OBU with at least six semesters of study. You must also submit an official English Translation if transcript is not in English. You must send the university official transcripts for your high school and collegiate work. They must be accompanied by an official English translation if not in English. You will need to send the university official transcripts for all collegiate work. They must be accompanied by an official English translation if not in English.